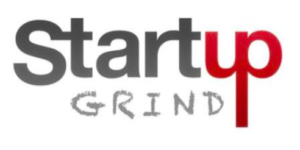 On 20th November we will be guests of Fireside Chat of Steve Glange from Startup Grind. Madgalena and Piotr will share how being connected to artists and designers let them learn their mindset and input into projects on different fields: education, social sciences, strategical thinking. After chat, we will run a mini service design jam with Startup community. Join us in Silversquare Luxembourg!